Remember when you didn’t have to think about taking care of your skin? Skin care after 30 is different. 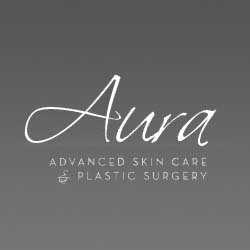 Aura Advanced Skin Care can help you maintain healthy, smooth skin that keeps you looking younger. Board-certified surgeon Dr. Nathan Roesner treats the whole patient, from revitalizing to plastic surgery care. You care includes innovative procedures and therapies that are personalized just for you. One patient told us, “My skin looks terrific! I will definitely be back for other treatments.” Visit the website for before and after galleries to see amazing transformations. Call to schedule a free skin care analysis. Save 3 percent on your visit when you sign up for the Aura VIP Card.